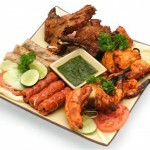 2 tandoori chicken,2 chicken tikka, kalmea kebab, seekh kebab, Lamb Cutlet. 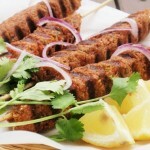 A medium spiced mince lamb cooked in tandoor oven. 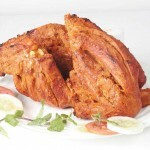 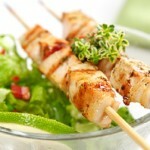 Boneless chicken marinated with spices and cooked in tandoor oven. 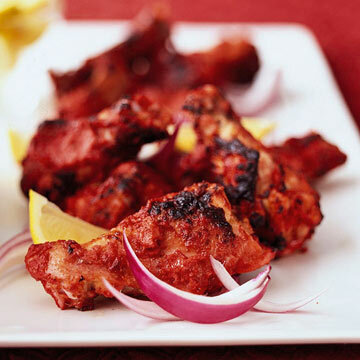 Chicken pieces marinated in a rich marinade of yoghurt, cumin, chilli, ginger and garlic and cooked in tandoor oven full serve-8pcs.